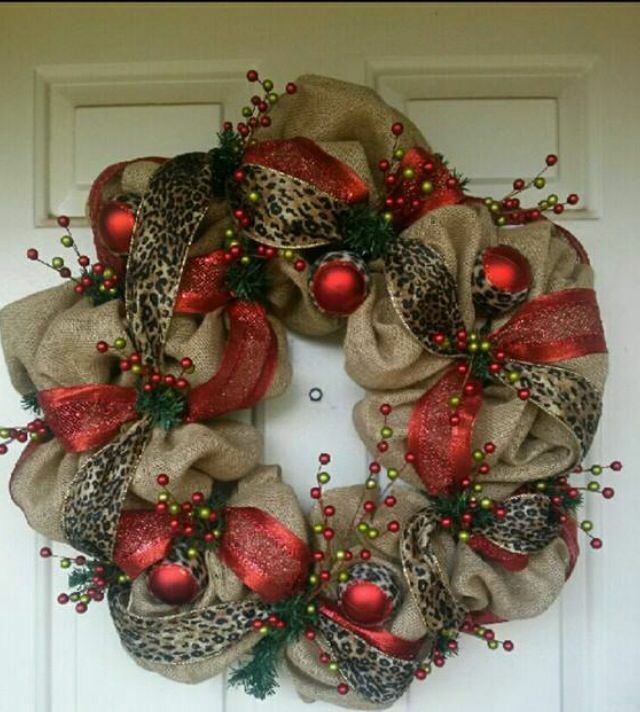 Hate the stress of holiday spending, but love to deck the halls? Fortunately it doesn’t take much money to conjure the holiday season in your home. All you need is a little creativity and a bit of help from Mother Nature. Even for those who live in the most barren climes, the winter landscape still offers a bounty of festive materials for the holiday home. It’s easy to forge a wreath out of grapevines, rose hips, larch bows, or willows—basically any flexible branch. These can be left plain or adorned with ribbons, or foraged pinecone, berries, or evergreens. Remember to think outside the box. Many ground covers, such and ivy and pachysandra stay green all winter long, as do some shrubs such as rhododendrons and mountain laurel.